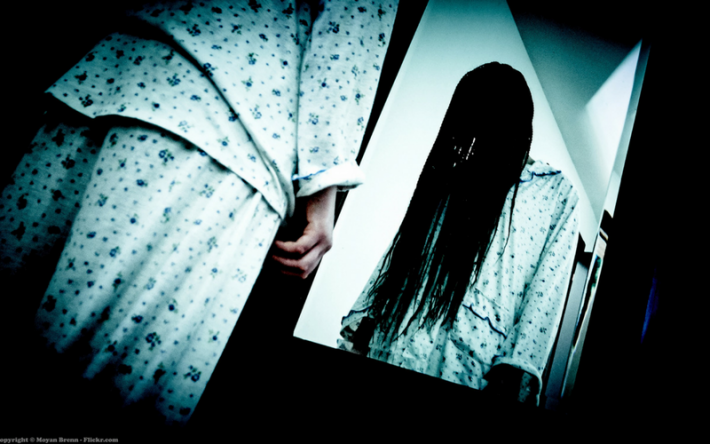 Japanese urban legends that you wont be able to help telling your friends about! 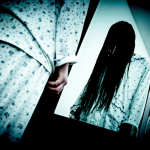 Almost everyone in Japan has heard these urban legends. Read on for 3 tales that you won’t be able to forget once you’ve heard them, and you wont be able to help telling your friends! 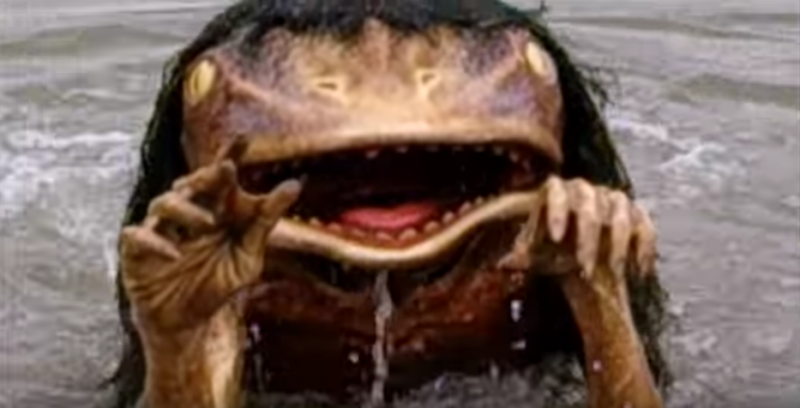 Kappa is a Japanese monster (yokai) that lives in swamps and rivers. It is about the same height as a primary school student, has a scaly body, and a plate on its head. The kappa is known for heinous crimes such as dragging passers-by into the water and tearing out their innards! It is also said that kappa can take human form by rubbing its head with fern leaves. A ghost in the form of a girl in a red skirt with a bowl hair-cut. If you knock three times and say, “Are you there Hanako?” on the doors of all the cubicles from the closest to the door to the furthest away three times, a voice will faintly answer “yes” from the third cubicle in the toilets on the third floor of the school building. And the person who opens the door is dragged into the cubicle by Hanako. What did you think? 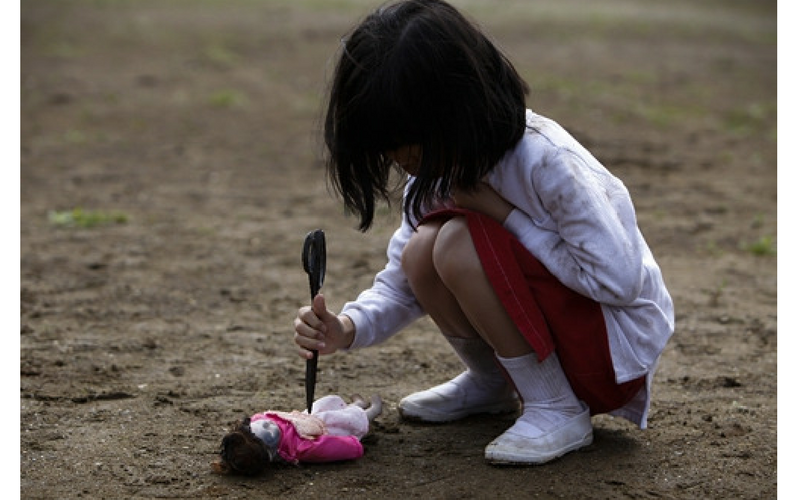 Urban legends like these have existed in Japan since long ago. Check back again another day for some more stories like these!